Digital signage reliability is a critical need for many organizations that sell advertising on their networks, display their menu boards, or need to push emergency messaging via their digital screens. The AerWave software platform offers built in tools that can monitor not only the player and display, but will also allow network managers to see real-time screenshots of all the screens on their network. Network managers can now get a complete network overview from any internet connected browser. Our AerWave network manager gives you the latest glimpse of screenshots across your entire network. You can also request a refresh of the screenshot of any media player at any time, or set it up to show screenshots at various intervals. This feature provides an in-depth look into the performance of the digital signage network on a screen by screen basis, so high value or prominent marquee displays can always be front and center for network managers who are responsible for making sure the appropriate content is playing on the right screen at the right time. Our alerts system allows you to set up and assign a variety of alerts to keep you informed about the status of your network. The alerts have customizable parameters to allow you to choose time thresholds based on connectivity, screenshots, or hardware. The US Navy has deployed digital signage at many of its bases around the globe and understands the importance of being able to see the network performance at a glance. Their signage network is used to show pertinent and time sensitive information on displays, so making sure that the network is functioning properly is extremely important. 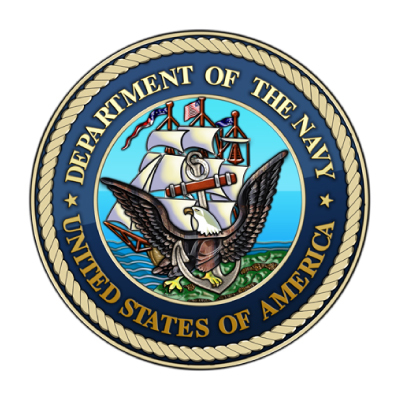 The Navy uses Aerva's player screenshot and network management features to better manage and control their signage network.